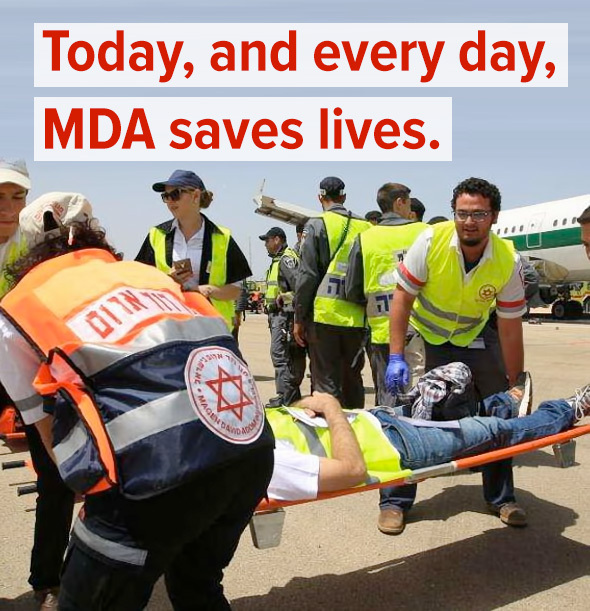 Since 1976, Canadian Magen David Adom for Israel (CMDA) has been the sole authorized fund-raising organization in Canada dedicated to supplying Ambulances, Medical Equipment, Supplies and Blood Testing Kits to support the life saving efforts of MDA in Israel. 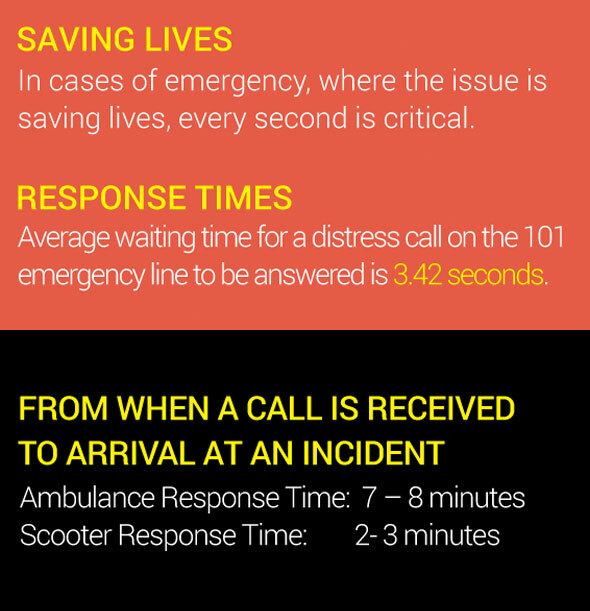 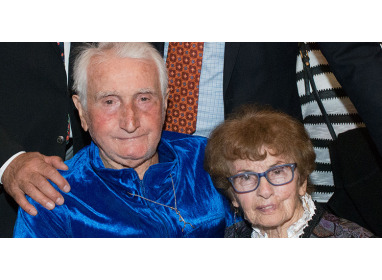 All of CMDA's assistance to MDA has been made possible solely through the generous donations of people just like you. 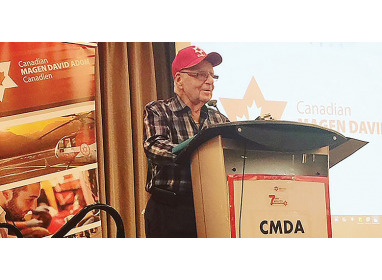 With its Head of Operations in Montreal and supporting Chapters across the country, CMDA's commitment to this cause runs deep with over 14,000 highly trained volunteers and a permanent staff of full-time professionals. 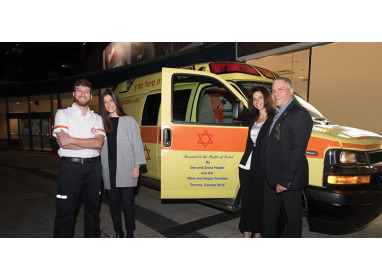 scooters in the MDA fleet have been purchased by Canadian Magen David Adom.